Ever since man has stepped foot on this world, transportation has always been important. From this light, man found ways to go from Point A to Point B, starting with camels and horses, to wagons, to steam engine trains, and finally to automobiles. Though many forms of public transportation are available, no one can deny the convenience of owning a car. Before, only the wealthy and affluent individuals possessed vehicles, but as time passed, they became cheaper and common. No longer as luxury goods, cars are now seen as a need and not a want. And, it has already come to a point wherein owning one should be affordable to the majority; thus the presence of car loans. They have made it possible for many people to have their own ride. You’ll be drowned looking at and assessing the countless car loan offers and plans from many companies and banks in Australia. Agencies and enterprises are competitive when it comes to the interest rates and initial down payment for the automobiles. Whether you’re a first-time owner or you’re just upgrading your wheels, you should go over the plans and packages with a fine toothcomb. In Australia, car lending has never been easier. With just a smartphone and an internet connection, you can apply for automobile credit in just 15 minutes or even less. Additionally, at present, you can find an interest rate as low as 4% inclusive of insurance coverage, a number of redraws, repayment options, and split loan facilities. What’s more is that they also offer flexible payment schemes for their clients. Fortunately, there are banks and companies that are providing longer repayment periods up to 7 years, compared to the usual 60-month time frame. These new specifications have definitely allured more Australian buyers. We are dazzled and enticed with countless budget-friendly loans that it can be difficult to locate settlements that break it down until the very last dollar. That big hump on the road is knowing the real deal when it comes to low-priced offers. And don’t be surprised when you come across zero-percent interest rates, because they are also out in the market. But, there’ll definitely be a catch to such unbelievable terms. You may be paying the same amount for your car, but the potential financial ruin will come in the form of unnecessary and overpriced fees. Some masked fees to look out for are the delivery charges, the registration and application fees, the exit fee, the early repayment cost, and the monthly repayment costs. Rather than saving thousands of dollars, one can end up spending more than needed with all these hidden expenses. Other than focusing on your personal loan, it’s also wise to keep an eye on your credit history. 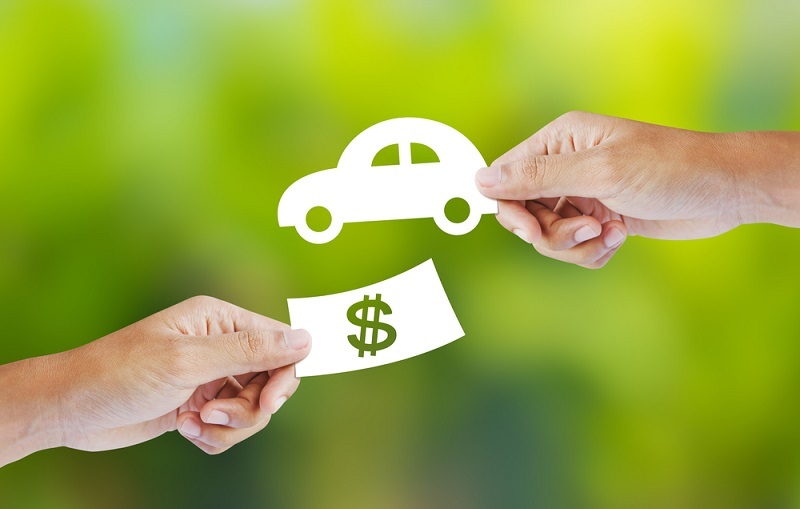 Because automobile spending is currently on the rise, authorities legislated a new policy last March 2014 that mandates credit status reporting. So, to those with troubled credit profiles should start paying their dues on time and fixing their status so, they can apply for a car loan. All in all, it does pay to be rigorous and persistent in finding the affordable and legitimate loans in Australia. But doing a financial self-check is also important so you can finally get your hands on the wheel.